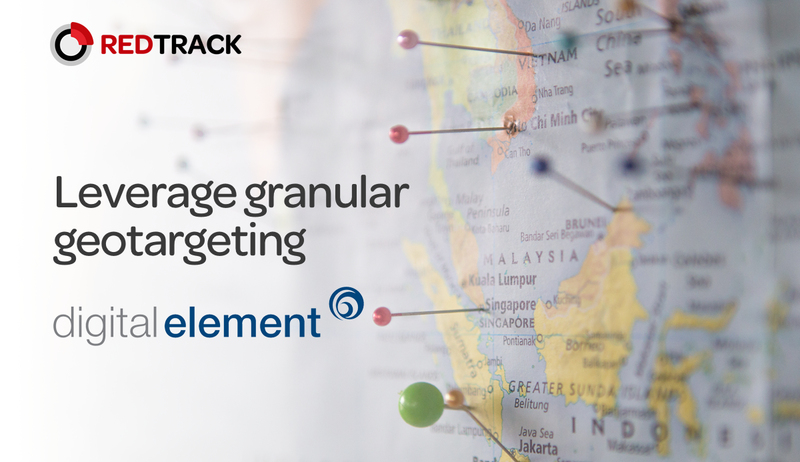 Location is a big part of an advertising targeting and crucial criteria for ad campaign performance optimization. But how accurate is this information? Accuracy of geotargeting depends on the database used to identify the user location. RedTrack has recently partnered with Digital Element — the best global geolocation data and service provider, to offer an unmatched geo-accuracy to the traffic tracking. By using Digital Element’s NetAcuity IP Intelligence and geolocation technologies, RedTrack is able to track and compile granularly accurate data reports on the level of visitor’s location. Besides, it can precisely identify other attributes important for ad targeting, such as ISP (internet service provider), user connection type, whether the user is a mobile user or is behind a proxy. • detect proxies. Identify accesses from proxies, hosting, transparent, or anonymous — the latter is one of the major marks in online fraud detection and prevention. 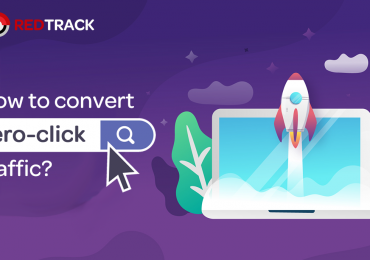 Our RedTrack Team has chosen Digital Element to provide the best possible solution to our users through the provision of enhanced targeting and reporting for their ad campaigns. Have questions regarding the NetAcuity IP Intelligence and geolocation technologies? 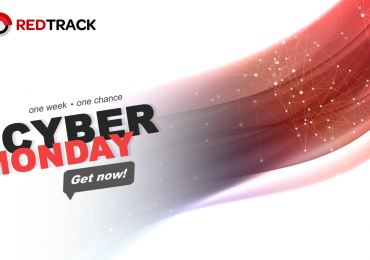 Forward them to info@redtrack.io, we would be glad to provide you with the answers!